Yesterday we discussed the types of wardrobes that could be possible with the Everyday Essential Wardrobe. 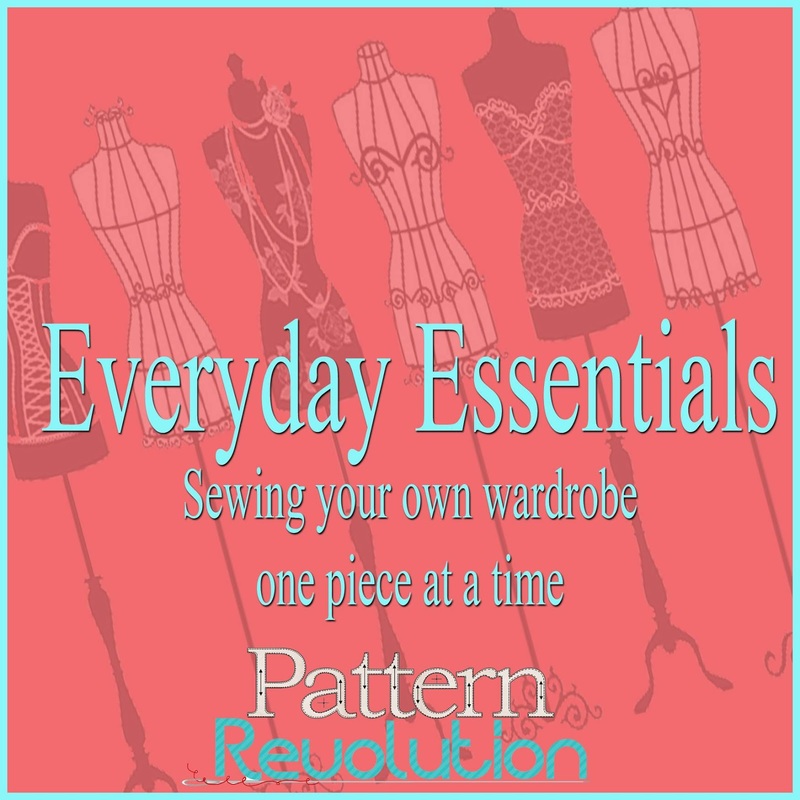 I am sewing for the Soccer Mom Everyday Essentials but the other categories are: Business Everyday Essentials, Sporty Everyday Essentials, Trendsetter/Fashion Plate Everyday Essentials, and Earthy Everyday Essentials. Decide on the essential pieces that are staples for your wardrobe. The major categories that are part of the wardrobe are: bottoms, blouses, dresses, and outerwear. I made a pinboard to help me organize the essential pieces that I wanted in my wardrobe. You can see my pinboard and other contributors ideas of an Essential Wardrobe here. 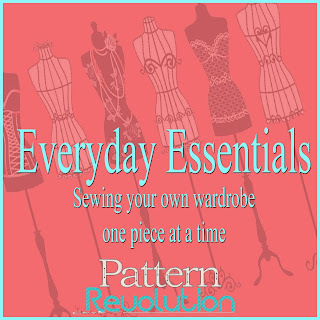 Tomorrow we decide on the patterns that will fulfill our goal of an Everyday Essential Wardrobe. Check back to see my pattern choices and maybe that will help you find some new favorite patterns. 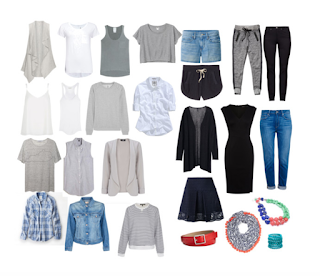 Did you create a pinboard of an Everyday Essential Wardrobe? Leave a link to your pinboard in the comments and we will repin your board.